Chancellor Henderson can begin by reworking her teacher evaluation system in which only 9% of the teachers in our neediest schools are rated highly effective as compared to 41% in our wealthiest schools. Under the current system, the chancellor has unilateral control of teacher evaluation in DC. Achieving “real respect” requires the chancellor to be willing to change the systems that undermine it. The teachers of DC’s public schools are ready to turn the page, stop the finger pointing and start working in partnership with the community, parents, and the administration. It’s time to end the shame of D.C.’s dual school system, where wealthy students excel and poor students fall further behind. If the chancellor wants real respect, that would be the best place to start. Ms. Davis joins the Education Town Hall on Thursday, April 9, to discuss the current state of DC schools, particularly with regard to equity for students and teachers. Tune In Thursday, April 9, at 11 a.m. Eastern. 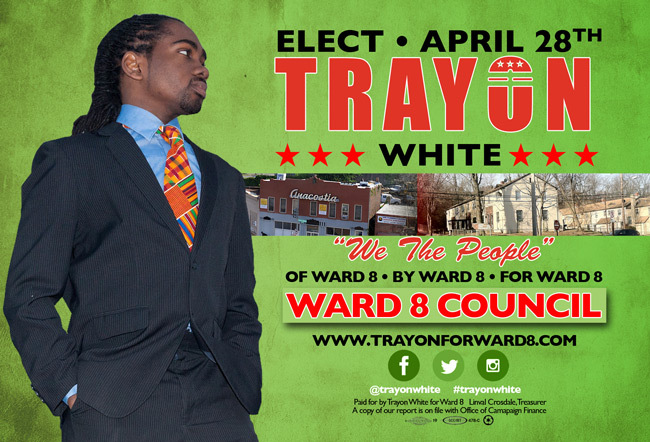 Also joining the Education Town Hall this week is Trayon White, candidate for the Ward 8 seat on the DC City Council. Mr. White, graduate of Ballou Senior High School and the University of Maryland Eastern Shore, served as Ward 8 representative to the State Board of Education. 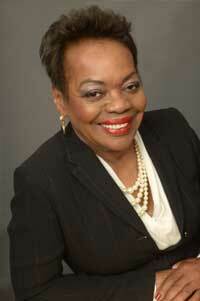 He is active in efforts to create Safe Passages for students as well as mentoring and other work with youth. (Campaign Website). He joins the Education Town Hall Thursday at 11:30 a.m. to share his education platform in detail. at 11:00 a.m. Eastern on We Act Radio. organized by BadAss Teachers, United Opt Out, and SOS March. The program regularly airs on the 4th Thursday of each month. When teachers report constant pressure to attend meetings, give up their planning and lunch periods, and spend every morning, before they meet their students, in a useless staff meeting, they don’t feel respected. Many of the meetings they are required to attend are forced, pseudo collaborative sessions that takes time from more individual lesson planning and other productive activities. It’s not “collaboration” when teachers are forced into unnecessary meetings, whose purpose is for appearances. At the end of the school year, after teachers’ year-long evaluations have been calculated, up to 40 points can be deducted under the auspices of core professionalism; yet, there is no opportunity for teachers to earn these points back in other ways.